The Eiger is famed for its notorious North face, sitting above the village of Grindelwald in the Switz Alps at 3,970m (10,025ft). 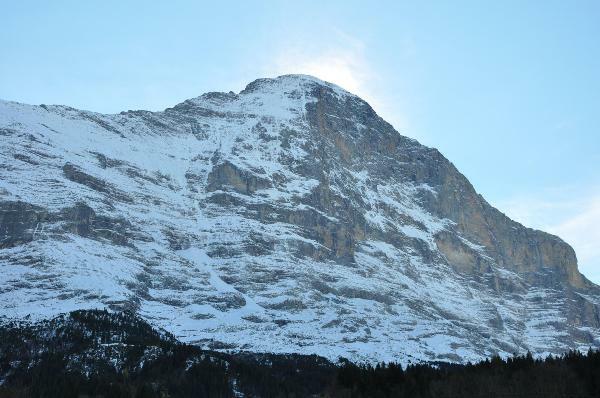 It is the easternmost peak of a ridge crest that extends across the Monch to the Jungfrau at 4,158 m (13,642 ft). You can also climb all three peaks in one week if you are interested. Luckily, the Eiger has more than just the advanced and dangerous route up the North Face, it has two more moderate yet exciting Alpine routes, The South Ridge and the Mittellegi Ridge. Both are excellent climbs, mostly on rock, but with sections of snow and glacier as well. Exposure and technically challenging rock climbing are the main difficulties on these routes. The descent is also a challenge often taking longer than the ascent. With either route expect a 12 hour day on the way down. Aim to fly in Saturday and be ready to meet Saturday evening to go through the weather/conditions and plan for the week. You can ask all questions so you are fully up to speed with the weeks activities. Up early and get a run at the Cosmiques Aretes or similar route out of Chamonix. This will give the guides an idea of how the team is going to work over the coming days. Stay over night in the Torino hut. Up early and traverse the Entrevesm the Tour Ronde before another night in the Torino hut. You will get at it again, up early and climbing the Dent du Geant and back up to the midi station and back to Chamonix. This is your final chance to get acclimatized and comfortable with your guide before we head to the Eiger. Drive to Grindlewald and trek to the Monchjoch hut. Time to go, as today we are climbing the Eiger, this is a long day and could take up to 10 hours. If we can not go for the summit due to weather conditions we will wait for the following day to make our attempt. 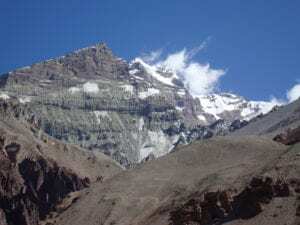 This is our spare day built in to the itinerary, where we will have a second chance to attempt the summit if we encounter bad weather. This will give you every chance of making the summit. We will return all the way back down to the valley and back to Chamonix for the night. Departure home or onward journey.